The "American Idol" results are in! On the heels of the news that Randy Jackson will be leaving after 12 seasons of sitting in judgment of hundreds of aspiring pop stars (news that Ryan Seacrest couldn't help but acknowledge), another talented young lady was sent home tonight--just shy of next week's finale. "Of course, a little later on, we'll be revealing who is leaving our show," Ryan said, turning Randy's chair slightly and giving him a pointed look. The veteran judge played coy, shaking his head and laughing as if he didn't know what Ryan could possibly be referring to. 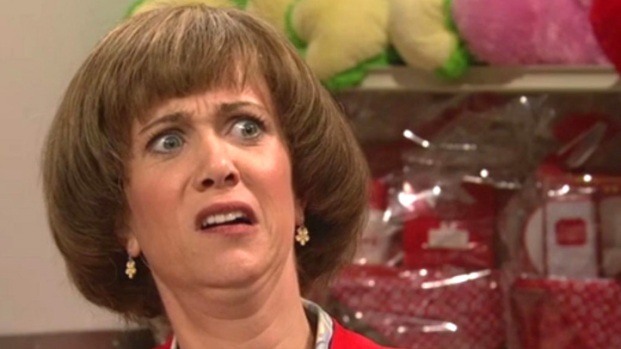 Kristen Wiig makes a triumphant returns to her old "Saturday Night Live" stomping grounds this week. The NBC hit airs Saturday at 11:30 PM. "Maybe a heads-up?" Ryan cracked before moving on to the first order of business of the night: Candice Glover, Kree Harrison and Angie Miller joining forces on Selena Gomez's "Who Says." But the piece de resistance was, of course, the elimination. And it is Angie who will not be competing for the "Idol" crown. That means Candice and Kree for all the marbles next week! 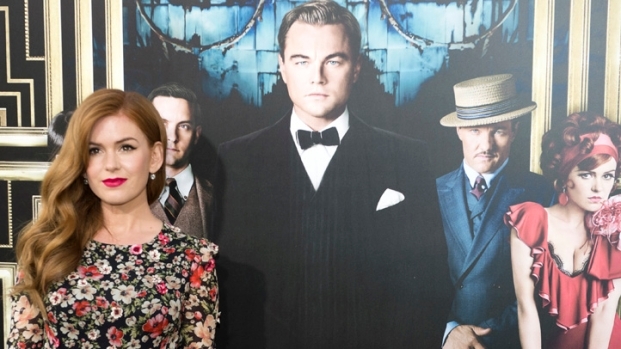 Isla Fisher assures she did not steal her Gatsby wardrobe.